THE FRENCH SAVOIR-FAIRE ON YOUR TABLE IN ALL CIRCUMSTANCES! 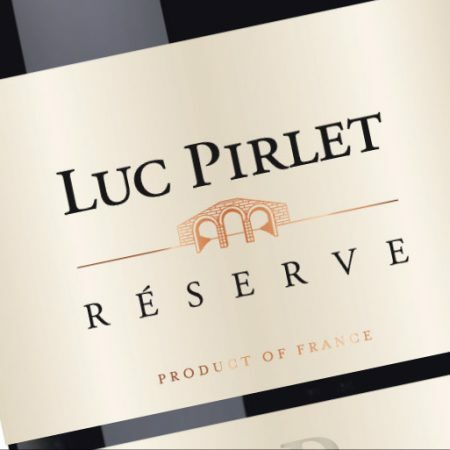 LUC PIRLET WINES COME FROM A RIGOROUS SELECTION OF 350 HECTARES OF VINES IN AN AREA STRETCHING FROM CARCASSONNE TO THE PYRENEES FOOTHILLS. EACH PARCEL IS TRACKED CAREFULLY AND AN OPTIMAL QUALITY IS GUARANTEED BY DIGITAL TRACEABILITY FROM VINE TO BOTTLE.